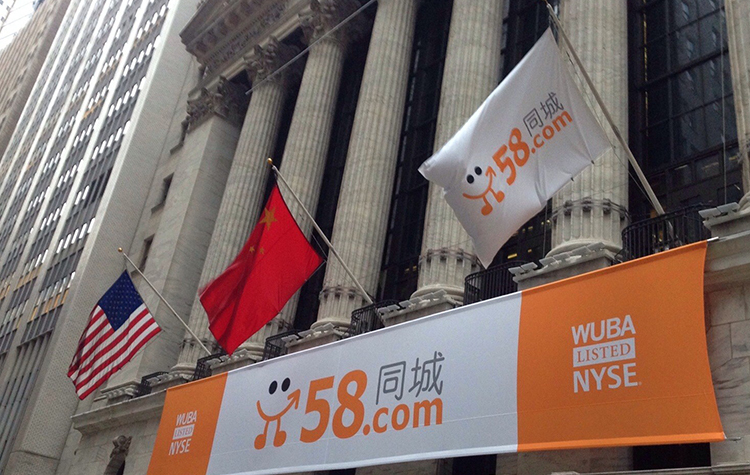 Sep 13, 2018 (China Knowledge) - Shenzhen based peer-to-peer lending platform, X Financial has announced the terms for its IPO on the New York Stock Exchange yesterday. 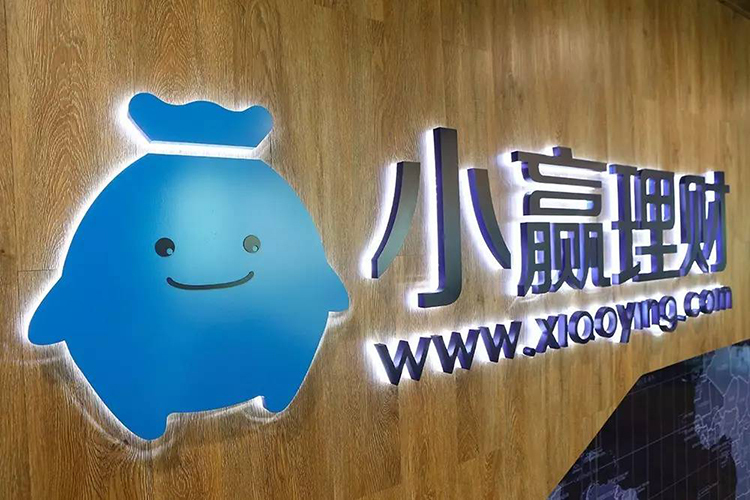 The company plans to raise USD 110 million from the sale of 11 million American Depository Shares (ADS) at the price range of USD 9 to 11. About USD 100 million worth of shares are planned to be purchased by insiders. The proposed amount is down from USD 160 million it had planned to raise in a previous filing with the Securities and Exchange Commission (SEC). At the mid-point of this price range, X Financial will have a market value of USD 1.6 billion. X Financial has seen rapid growth since its founding in 2014 and reported a revenue of USD 270 million in 2017. In the first half of this year, the company has posted a revenue of 279.3 million. 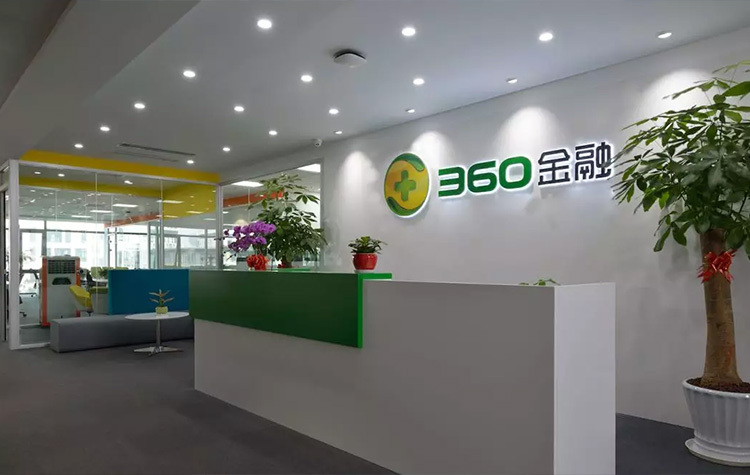 Net profit for the company was USD 51.3 million in 2017 and USD 67 million in the first half of this year. 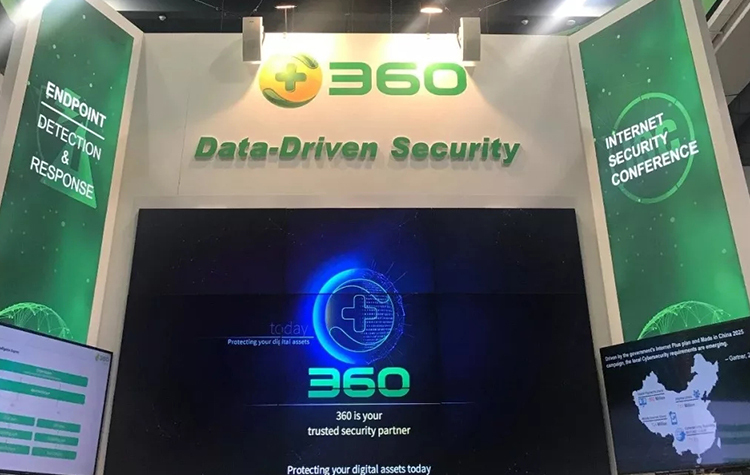 Deutsche Bank Securities, Morgan Stanley, China Merchants Security (Hong Kong), EBS international and AMD tiger are some of the underwriters for this deal. 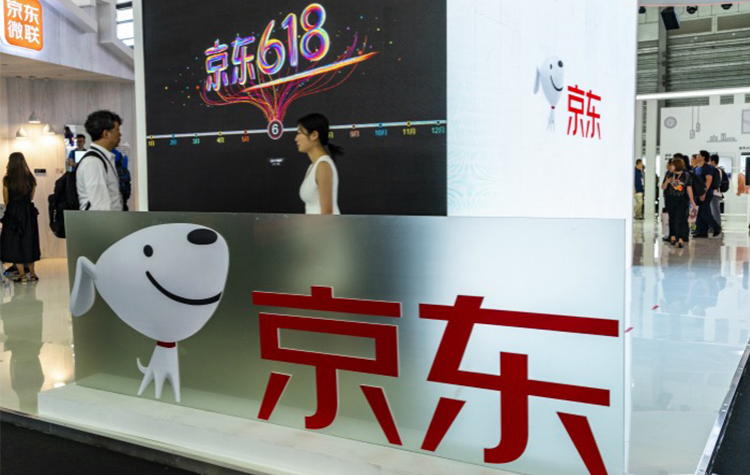 The company has not announced the date and pricing of its shares.